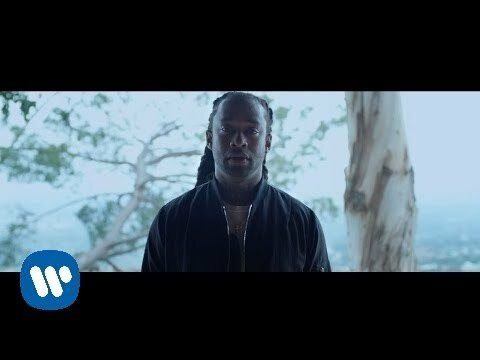 Music video by Ty Dolla $ign ft. The Weeknd, Wiz Khalifa & DJ Mustard performing Or Nah. The latest release off his debut EP, Beach House (2014). It was released on January 21, 2014, by Taylor Gang Records and Atlantic Records. The album was produced by various producers including DJ Mustard, D'Mile, Young Chop and himself. 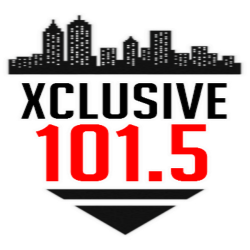 It also featured guest appearances by Wiz Khalifa, B.o.B, French Montana, Jay Rock, Twista, Trey Songz, Travis Scott and Fredo Santana among others. The EP was supported by three singles, "Paranoid" featuring B.o.B, "Or Nah" featuring Wiz Khalifa and a remix to "Paranoid".